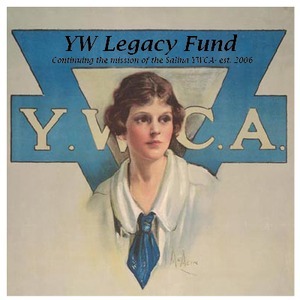 The YW Legacy Fund was established in 2006 with monies left from the sale of the YWCA building, YWCA Endowment, and YWCA Organizational Fund at GSCF. More than 75 grants have been made totaling almost $200,000. The YW Legacy Fund is now the beneficiary of any profits made from the Women of Achievement Awards event held biannually. Donations to Match Madness will be added to the fund and used for further grants. The YW Legacy Fund will make grants to charitable projects in Saline County that encourage women's growth, leadership, and power; help children attain their greatest potential; assist in they physical and mental health and well-being of women and their families; and pursue the elimination of racism wherever it exists.